I joined Liverpool University Management School in September 2013. Before that, I studied and worked at Nankai University, Zhejiang University, Newcastle University, Imperial College London and Plymouth University. I have managed several research projects funded by EPSRC, Royal Society, British Council, European Commission, and Chinese Research Councils. 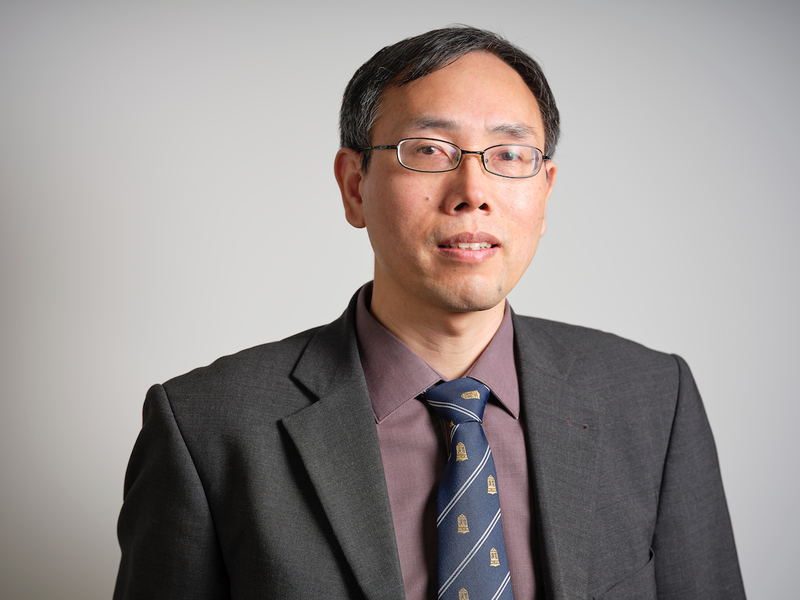 I have developed expertise in applying mathematical modelling techniques and simulation-based tools to manufacturing system and transport logistics problems, particularly in the area of maritime transport. The goal is to advance the knowledge and assist industries to improve management considering economic, environmental and societal performance.